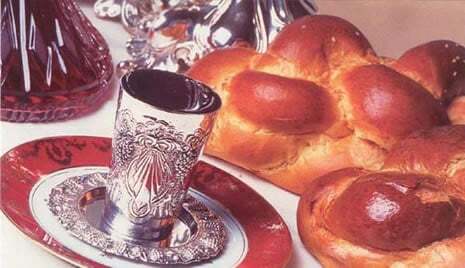 Join us for a delicious Friday night Shabbat dinner including fresh Challah, hot chicken soup, and many other traditional Shabbat foods. With lively discussions, and joyous singing, each Friday night is unique and special! For more info, or to RSVP call Musi at 848-245-3229 or email Musi@chabadofjackson.com.